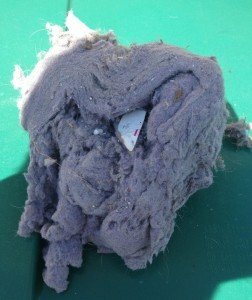 Is this hiding in your dryer vent? When was the last time you had your dryer vent cleaned? If the answer is a year or more – it’s time to make sure your vent vent is efficient and safe. 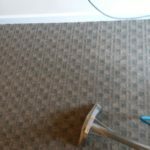 The experts at Gentle Clean Carpet Care employ professional, industrial-strength equipment to make sure your dryer vent, regardless of length, is cleaned properly. Believe it or not, there are thousands of fires each year from clogged dryer vents – don’t let one happen at your house! Additionally, a clogged or obstructed dryer vent can cause your dryer to operate slower than normal – so if it’s taking an extra cycle to dry clothes, your dryer vent could be the problem. An honest, accurate, and prompt quote from our dryer vent cleaning experts. A longer lasting, safer dryer. Ready to have your dryer vent cleaned? 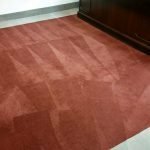 Contact Gentle Clean Carpet Care and schedule your appointment today!